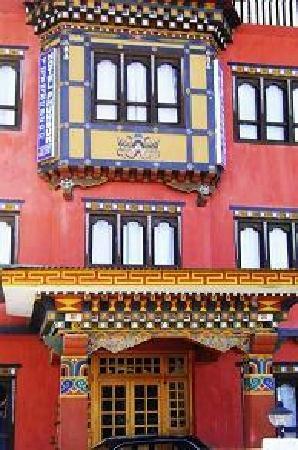 Hotel Phunsum is a beautiful hotel located in the heart of Geptey village, just few minutes walk from Paro town. Situated just 7 kilometers from Paro International Airport, the only International Airport in Bhutan, Hotel Phunsum is one of the most conveniently located hotels in Paro. 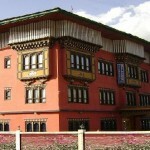 With the perfect blend of traditional splendor and contemporary comforts our hotel is most sought after hotel by both business and leisure travelers to Bhutan. Hotel Phunsum’s elegantly designed guest rooms, homely lounge and multi cuisine restaurant with bar to provide comfortable lodging. 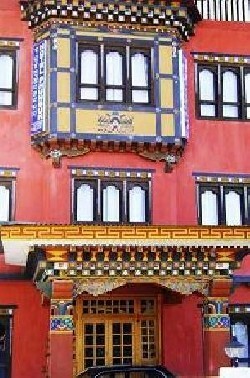 Our vision is to offer highest quality hospitality services to our guests in live with the current tourism directives of the Royal Government of Bhutan.